: Limestone and clay soil, very stony: Hauterivian et Barremian, second stage of the lower Cretaceous, less than 130 million years. On the nose it is smokey, with notes of pain grillé and white flowers. 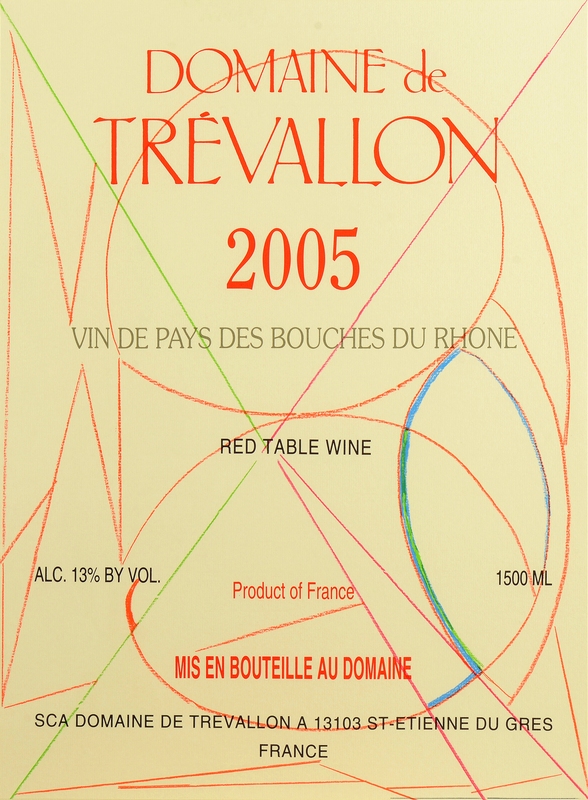 On the palate, it is very fine, smooth and round with notes of pain grille and Mirabelle plums. It is gorgeous. Scallops with saffron and olive oil.